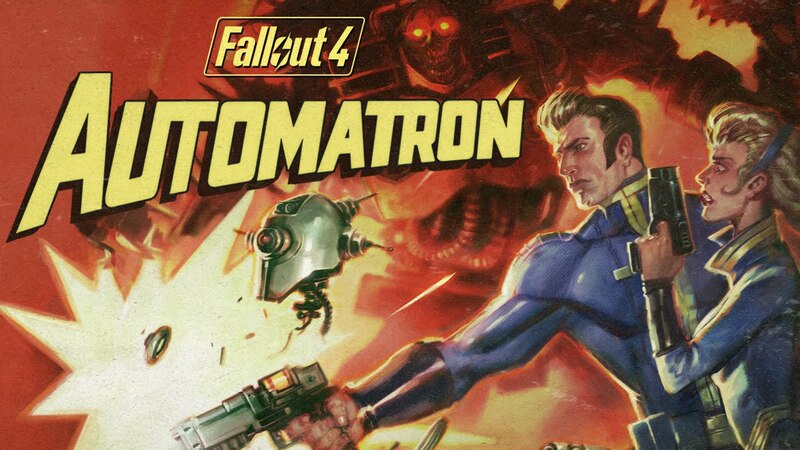 Having finished off my trek through the Wolfenstein games, I decided to get back to my playthrough of the Fallout 4 DLC. I finished off Automatron last month, and was now ready to head off into the Far Harbor DLC, which is one of the larger scale content pieces added to the game. The quest to get started begins by heading to Stadium City and picking up an assignment from Valentine’s Detective Agency, where you are to meet a family who’s daughter has gone missing. Heading to their house on the edge of the map took some time, but once there the family is straight to business. He thinks someone has kidnapped his daughter, while the mother thinks that she has left. Her grandfather died and had been her closest friend, spending time with her tinkering on various projects. Listening to some of her holotapes, it seems that she has made contact with some Synths on a far off island, and it seems that she is confused about her heritage. Either way, Mr. Nakano lends us his boat so we can head to Far Harbor. Once there, we are greeted by one of the leaders of Far Harbor along with some of the locals. Immediately there are some big monsters that are laying siege to the town, so you jump in to help eliminate them. Afterwards, you let the people know why you are there, and you’re sent to the tavern to recruit “Longfellow” who will take you to Acadia, where Kasumi was said to have gone. Longfellow makes you buy him some whiskey before heading out, but leads you through the fog to get where you are going. It turns out this fog is radioactive and there are a couple of other factions on the island outside of the Far Harbor folk. The Children of the Atom (a name we’ve heard before) have a headquarters here, and are said to worship Atom, and this is said to be “his land,” probably due to all the radiation. Anyway, they seem a little crazy, but we only had a short interaction with one of their members. The other faction are these synths in Acadia who have fled the mainland and created a stronghold so that they can live freely. Longfellow gets you to Acadia and then takes off, and inside you find DiMA, who is the synth’s leader. He talks in riddles to a degree, and tries convincing you that Kasumi is a synth and that’s why she belongs in Acadia, while also trying to confuse you on the subject of whether or not you are a human. In the end we find Kasumi and she’s not going anywhere, but it’s hard to tell if she’s a synth or not, as most of these synths look like humans. The leadership of Far Harbor and Acadia have given me a multitude of tasks to complete, and that’s where I left off after this first session. 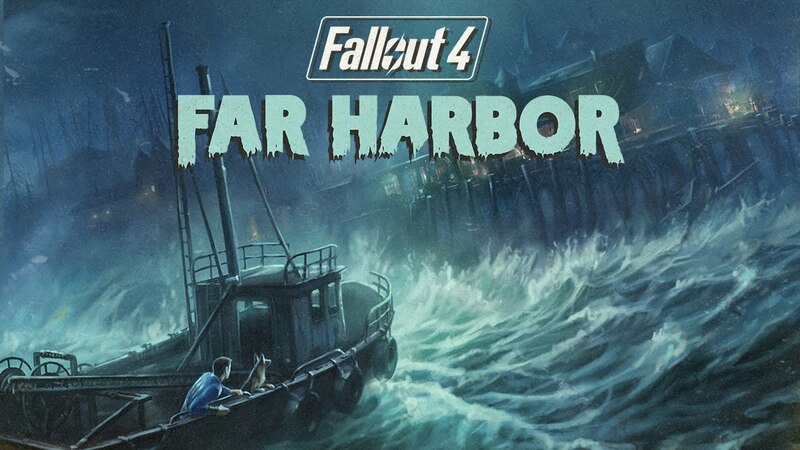 I have a feeling it’s going to take me a while to clear Far Harbor, but I’m looking forward to the adventure!